Digiwest is here to help design, prepare, and install a wide range of video conferencing solutions for any business: large or small. 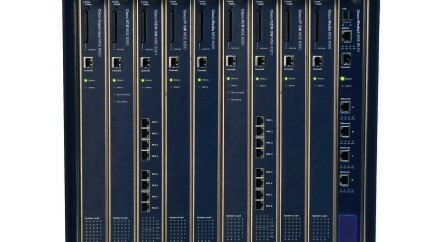 Our team is certified and trained in a variety of telecommunication services and company products. We are dedicated to helping your business reach its goals in video conferencing. We have partnered with some of the most innovative companies on the market to bring you the best products in video conferencing. Unleash the power of team collaboration—no matter how dispersed your team is. Eliminate the challenge of distance and facilitate incredibly lifelike and productive collaboration for any size team across any industry. 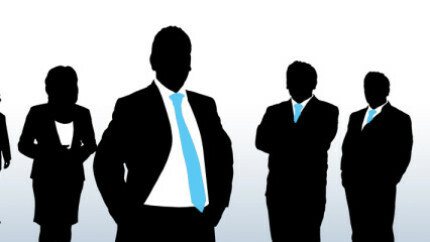 Digiwest has a dedicated team of certified individuals prepared to push your business to the next level in conferencing. 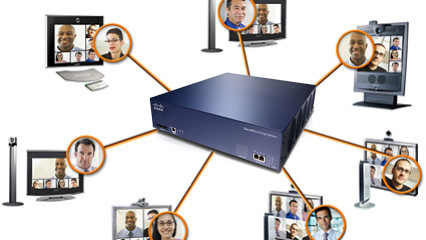 Collaborate anywhere, anytime, with anyone using Digiwest Conferencing Solutions. We have partnered with RHUB and LifeSize to bring you the strongest products possible. Meet and collaborate with colleagues, partners, and customers in any environment―immerse theater, conference room, work office, home office, or on-the-go. Wherever you are, wherever you go. From business of all sizes, small, medium to large, LifeSize offers high definition video conferencing will bring people together simply and conveniently providing effective collaboration and greater connection to the information needed to succeed. This results in more streamlined operations and improved productivity for every member of your company. 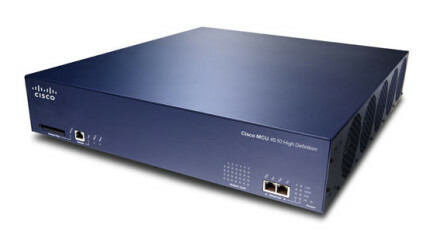 Digiwest is a Cisco Premier Partner, Dell Value Added Re-seller, and Microsoft Partner. 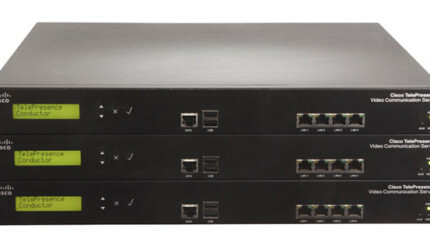 We also carry LifeSize video conferencing solutions and Bridgewave and Canobeam gigabit wireless links. 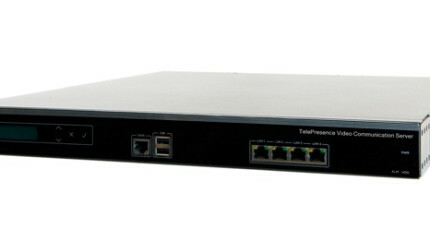 From high-definition multimedia conferencing bridges to high-capacity voice and videoconferencing media service engines. 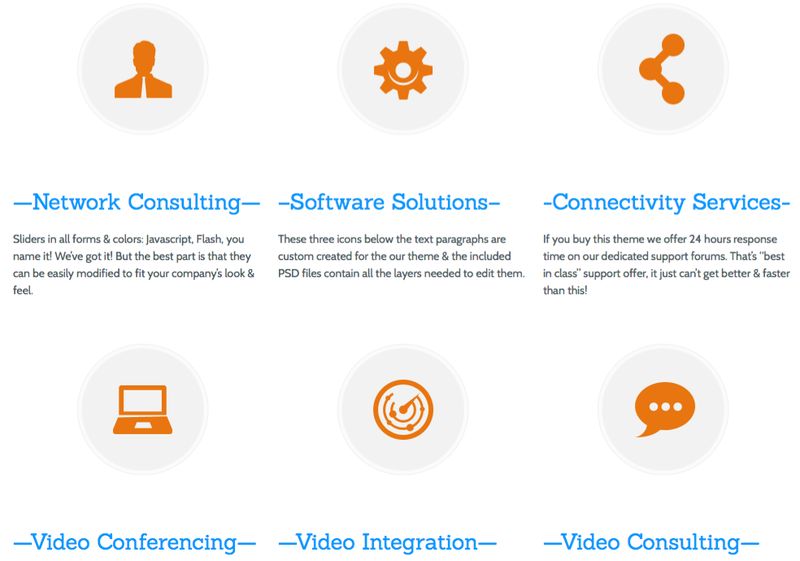 We can provide your business with the best tools in conferencing to maximize your collaborative potential. We have partnered with Cisco to bring you their powerful line of MCU series bridges, innovative Telepresence Gateways, and robust content/recording servers. This year we have had the opportunity to partner with RHUB as well to bring you their line of efficient conferencing appliances. If you want more information about any of the products we sell, please contact us.